Playful Mapping Collective (2016). 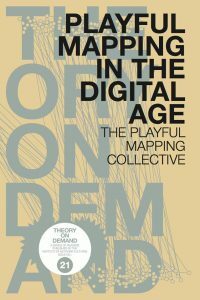 Playful Mapping in the Digital Age. Amsterdam: Institute of Network Cultures.